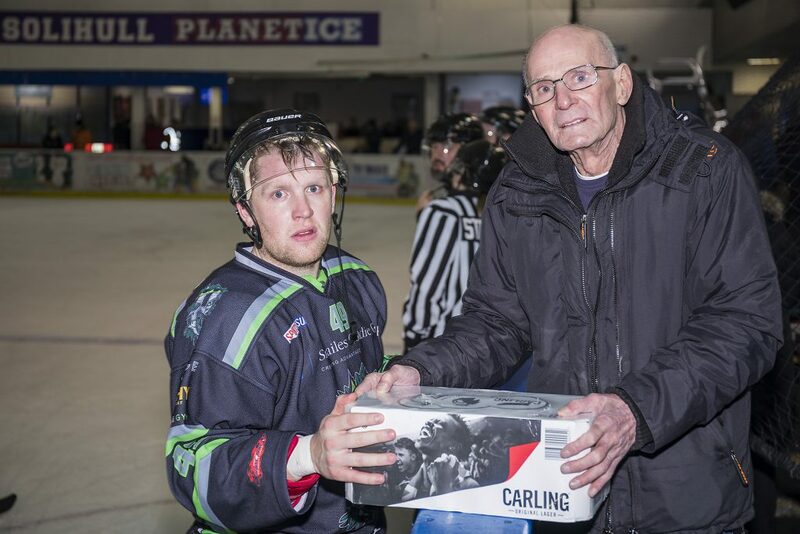 The TC Cars Solihull Barons came away disappointed on Saturday evening having fallen to defeat by a strong and precise Hull Pirates side who were clinical in their execution and playmaking to give a scoreline which may have done some disservice to the efforts of the home team. 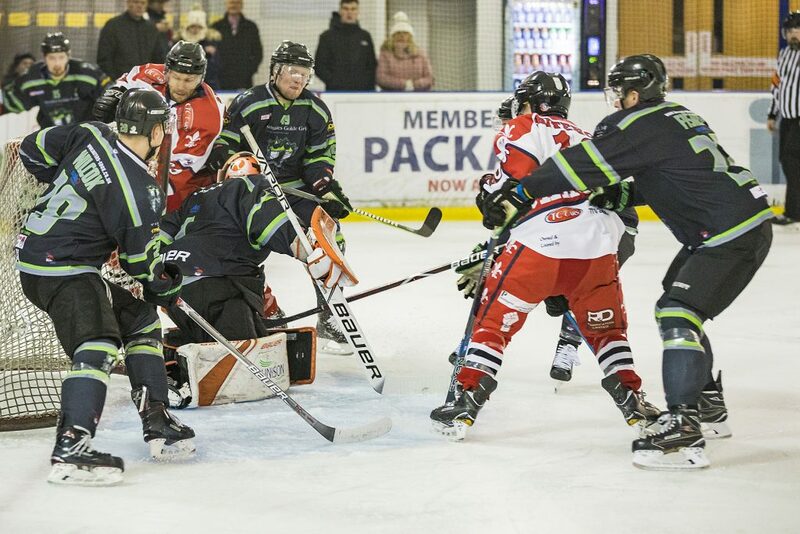 The opening period was not the Barons finest, as the high flying Pirates raised the Jolly Roger and swashbuckled their way through the Solihull end for much of the 20. Within two minutes the visitors were a goal up as Tom Stubbley tapped in through a crowded goal crease for Hull’s opener. 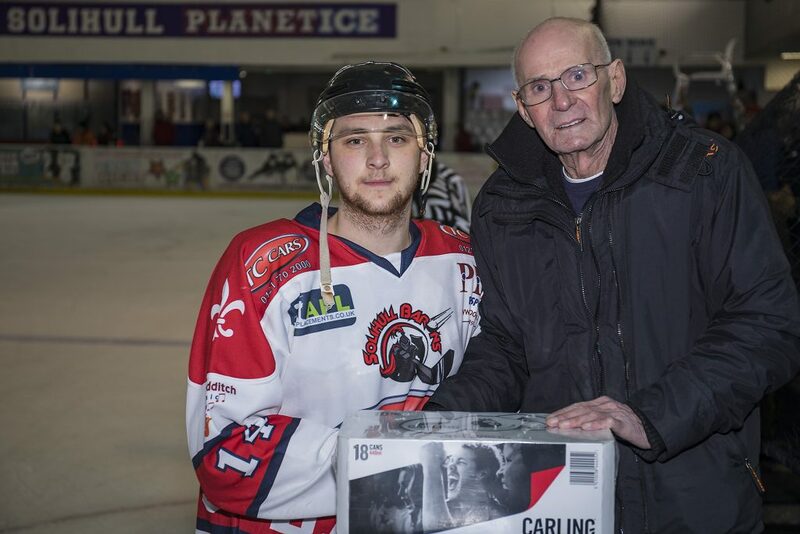 The following ten minutes would see the game being taken to Solihull by Hull and the visitors added to the scoring 12 minutes in following a Barons giveaway which Kevin Phillips was all too grateful to accept for the Pirates number 2. Too further goals would quickly follow within minutes; a clean through goal by Jason Hewitt from the left hand circle, quickly followed by a breakaway converted by Sam Towner to see the visitors head into the dressing room 4-0 up giving coach Dangie Brittle some work to do to bring his side into the game. 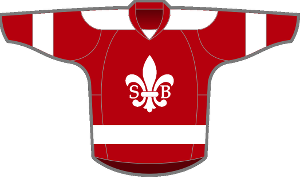 The second period had the Barons come into the game much more in a far more even period. By just after the half hour mark Solihull had however fallen further behind as another Hull breakaway was converted by Lee Bonner to give the visitors a 5 goal lead. This margin would only stand briefly as the Barons finally got a marker in the goal column a minute later. 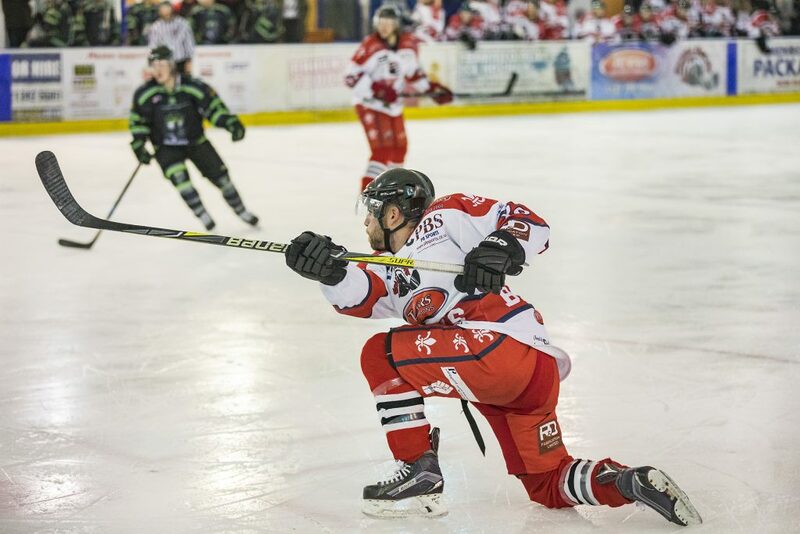 Former Nottingham Lions captain Elliot Perrin, in his first game for Solihull, planted a shot from the blue line which was tucked in by Niklas Ottosson giving the home crowd a little cheer. 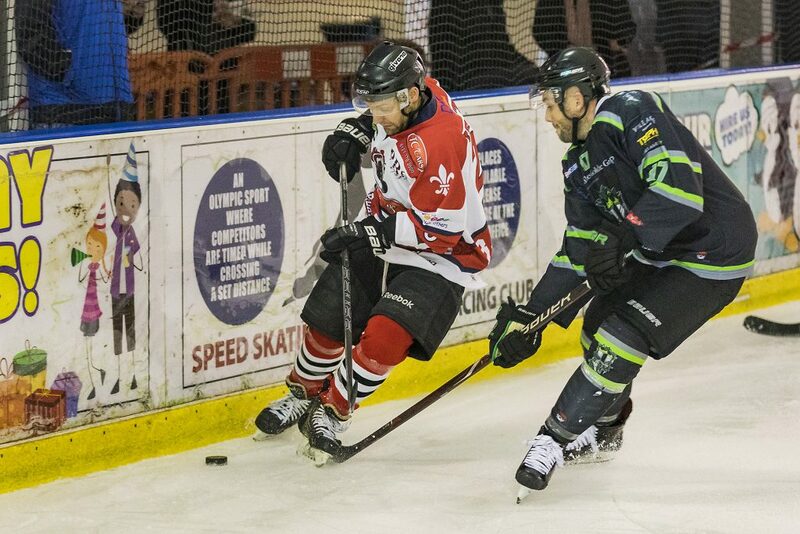 The final period continued in a fairly similar manner with the Barons having a reasonable share of the play but a further three goals would go the visitors way thanks to Jordan Fisher, Jason Hewitt and Sonny Carlsson. 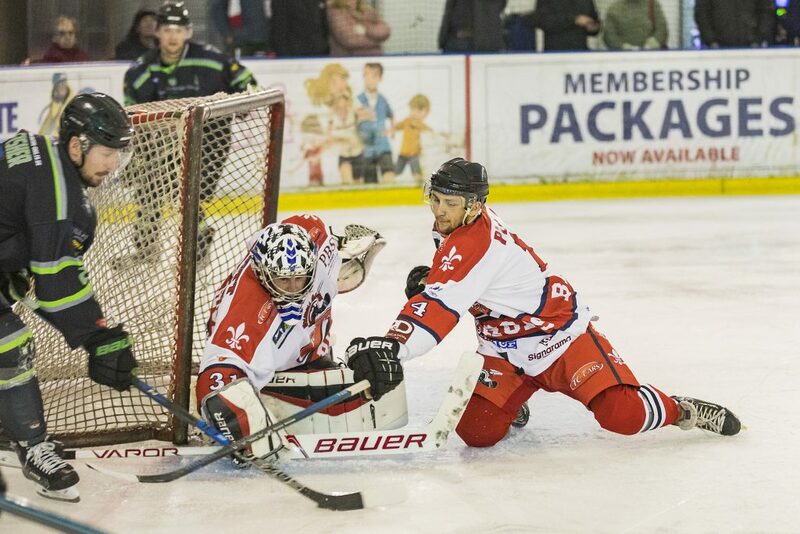 The Barons and their support would get a little consolation as Niklas Ottosson fed the puck to Josh Bruce who unleashed a precision shot under Pirates netminder Brad Day for Solihull’s second. 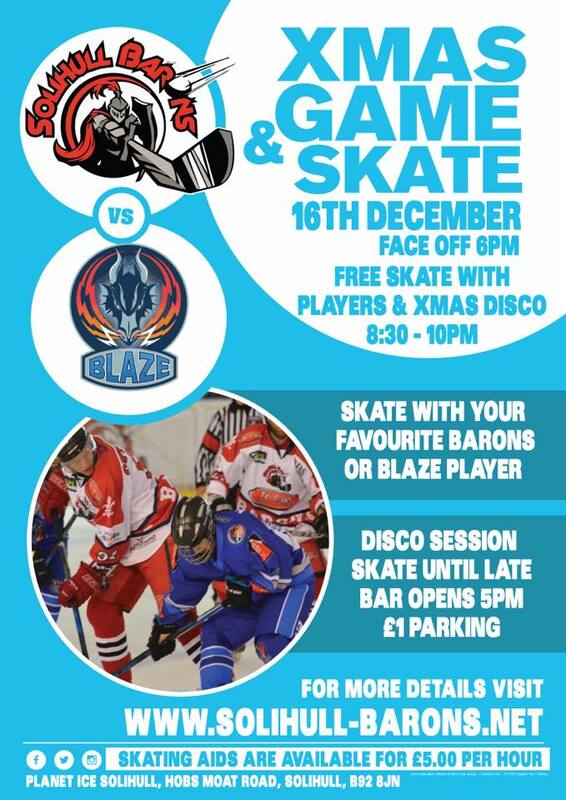 The Barons next league ties fall during the holiday period with a home and road pair of games against historic local rivals the Telford Tigers. 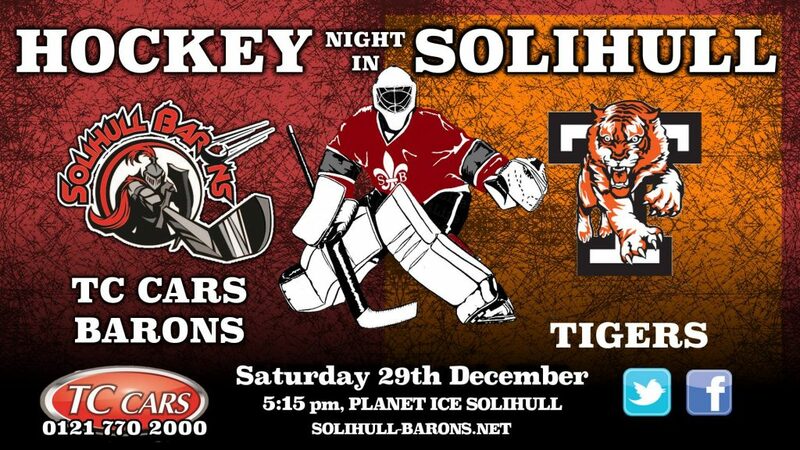 On Saturday 29th the Barons are hosts for a 5:15pm start with the return fixture the following evening at the Tigers Shropshire rink.